A practical application of ancient wisdom. You can learn to use your intuition everyday of your life: make wise decisions easily; create loving and healthy relationship; open and expand your innate creativity; realize joy, abundance, and prosperity; feel more like your authentic self; and heal your body, mind, and spirit. 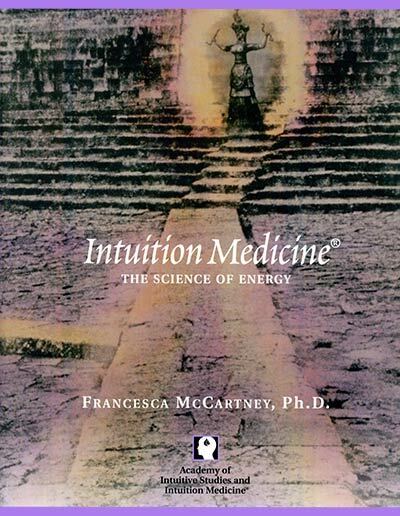 This book contains information for serious students of energy medicine and the first, most efficient step for beginners in their study of intuition, energy medicine and self healing. 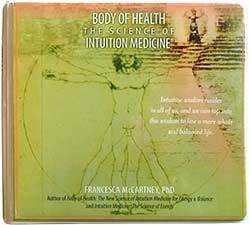 You can now own this information and at your own pace, you can learn techniques that open, expand, and refine, your innate sense of intuition. Check out the Academy Booklist, a curated list of recommended reading sorted by course module.